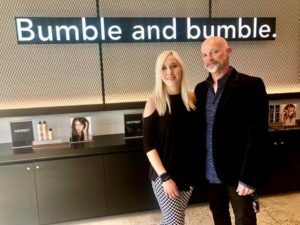 Stylists Michael and Kristen attended a Master Cutting Class at industry-renowned Bumble and bumble University in New York City’s Meatpacking District. The class instructed participants to use the culmination of skills they have mastered at previous Bb.U classes and in their careers behind the chair. Instructors Tom Gallagher, William Paul and Josie Searles demonstrated haircuts using techniques that challenged stylists to take a new visual approach. 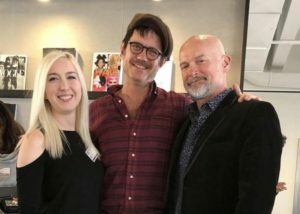 As experienced stylists, Michael and Kristen value the opportunity to be challenged to the edge of their comfort zone – and beyond – in a safe space with coaches giving individual feedback. 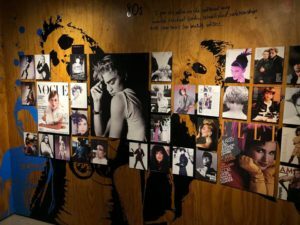 Michael and Kristen especially love soaking in the history in Bumble and bumble’s academy. 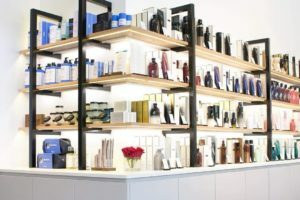 The halls are filled with the editorial designs of Bumble and bumble’s team since the late 1970s. 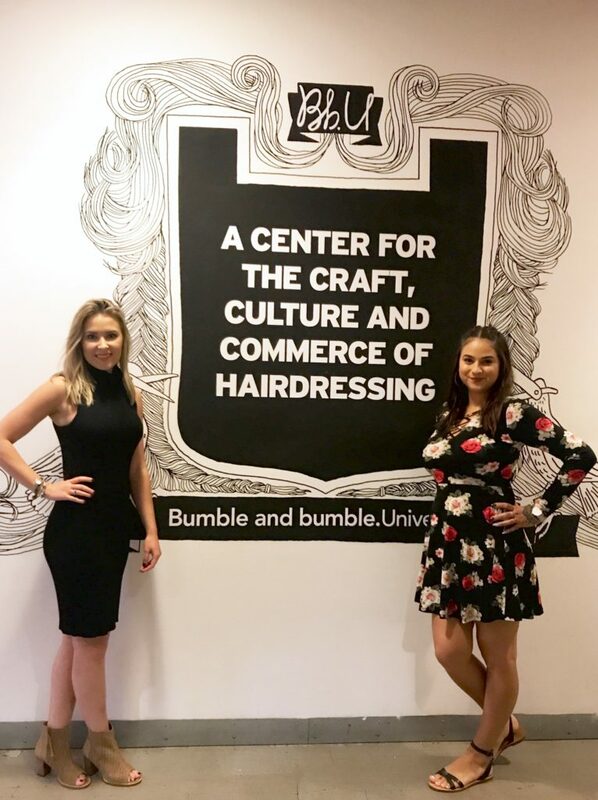 Learning from industry-leading instructors and being surrounded by Bumble’s history in the hair industry inspires stylists to expand their comfort zones in hair cutting and styling. Bb.U’s location in the fun and trendy meatpacking district adds to the artistic experience, and their panoramic windows invite inspiration from the natural light and bustling New York City environment into the creative atmosphere. 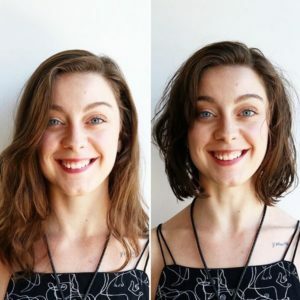 Stylists Isabella and Erin attended a razor cutting workshop at Bumble and bumble University in New York City. 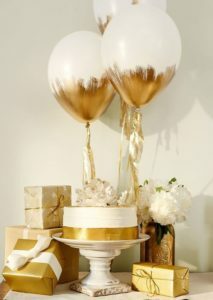 The education provided by Bb.U is top in the industry, known for its dedication to consultation skills and product knowledge in addition to fundamental cutting and styling skills. 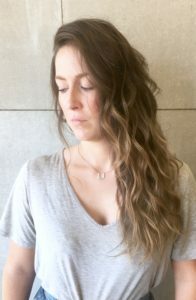 While Isabella and Erin are experienced in razor cutting, the workshop explored and honed advanced techniques that create a variety of looks, from a light feathery ends to a strong precise baseline.